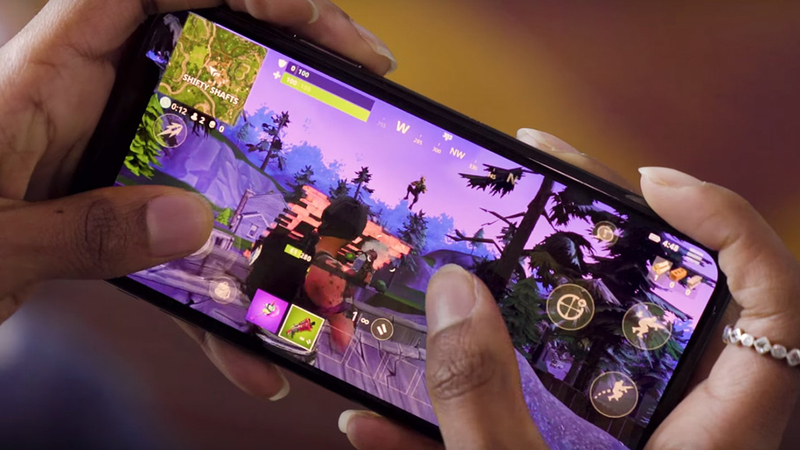 Originally released earlier this year as a Samsung Galaxy Note 9 timed-exclusive, Fortnite for Android was eventually opened up to other devices, though you still needed an invitation in order to play. Thankfully, that invite is no longer necessary, with Epic Games announcing via Twitter that the Fortnite beta is now available to play on any compatible Android device. Of course, you still can’t download the immensely popular battle royale shooter from the Google Play Store – to get your hands on the Fortnite for Android beta, you’ll have to visit fortnite.com/android from your handset’s browser and follow the steps from there. Alternatively, you can visit the page from your desktop computer and then use your phone or tablet to scan the QR code that appears on your screen. Worried that your Android device isn’t compatible? You can head over to our in depth Fortnite Android Beta page to see a complete list of the devices that will run the game.